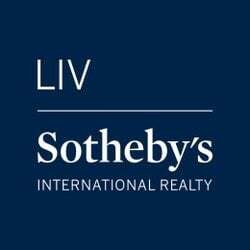 Colorado Real Estate and Property Consultant, Dina Sanchez is an associate broker for LIV Sotheby’s Breckenridge. Gaining her license in 2015, Dina has become a leader in the luxury resort market in Breckenridge and Summit County, Colorado. Dina has spent over 25 years in the community and knows the neighborhoods and communities. Sellers work with Dina as she uses innovative marketing strategies that help clients sell their home. Buyers benefit from strong negotiation skills from years as a business owner, and she knows how to personalize discussions by asking questions to discover client personality. That allows her to find the perfect fit for each family’s desired mountain lifestyle. Dina recently received her diploma in Interior Design and is full of ideas to help clients stage their home for a quick sale, or to help buyer’s dress their new mountain property. 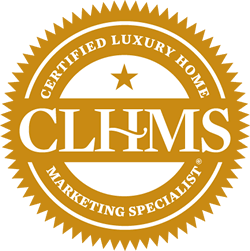 In 2018, Dina became a member of The Institute for Luxury Home Marketing, part of an international network of real estate professionals who specialize in the luxury market. 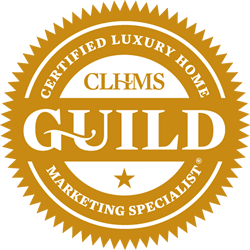 She is now a Certified Luxury Home Marketing Specialist and received the Million Dollar Guild recognition. 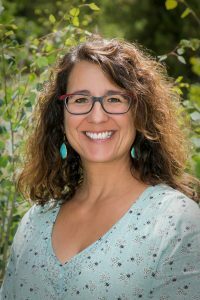 Dina is a longtime Breckenridge local and knows the community and neighborhoods and is ready to help you find the perfect location for you and your family. Dina is originally from New York and moved to Colorado in 1993.